Make your own baffle! Use this cooling mesh in the motor mount tube to cool ejection gas down and block hot particles from reaching the parachute. make sure this mesh is blocked in the motor mount tube and that there is a sufficient gap between the mesh and the motor. 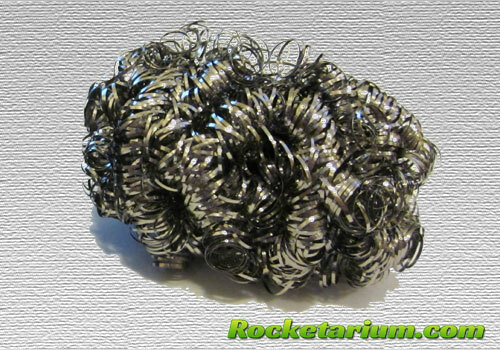 It is the same mesh, which is used in Aerotech rocket kits.